Where to Get a Wedding Cake in Victoria | Wedding Ideas ARE YOU A VENDOR? 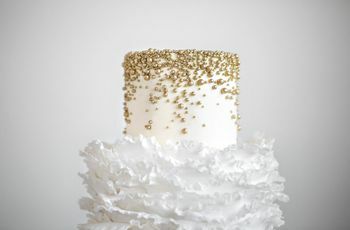 Wondering where to get a wedding cake in Victoria BC? Here are some of the best bakeries and cakeries in the city. Looking for a wedding cake in Victoria is definitely the most delicious part of wedding planning, especially if you have a major sweet tooth. 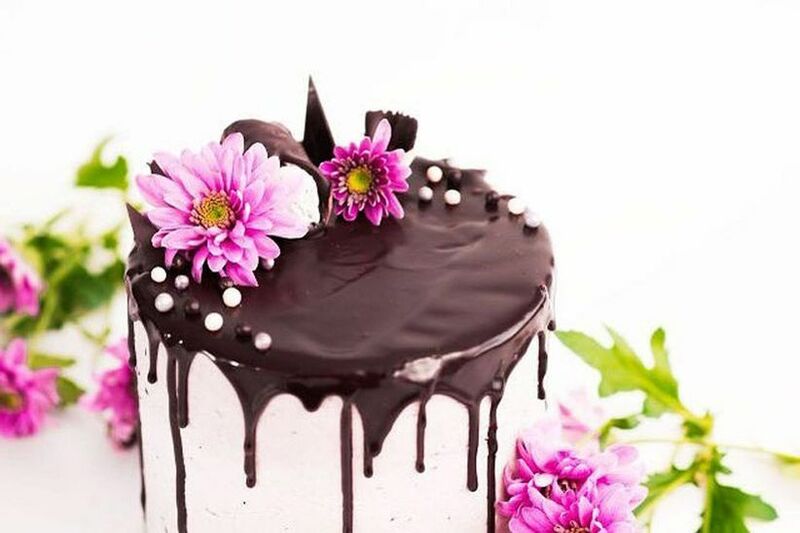 Once you’ve come up with a few ideas of how you want your star confection to look and taste, you can start hunting for the perfect baker for the job. Lucky for you, Victoria, BC is brimming with amazing wedding cake shops and bakeries that are up to the task. 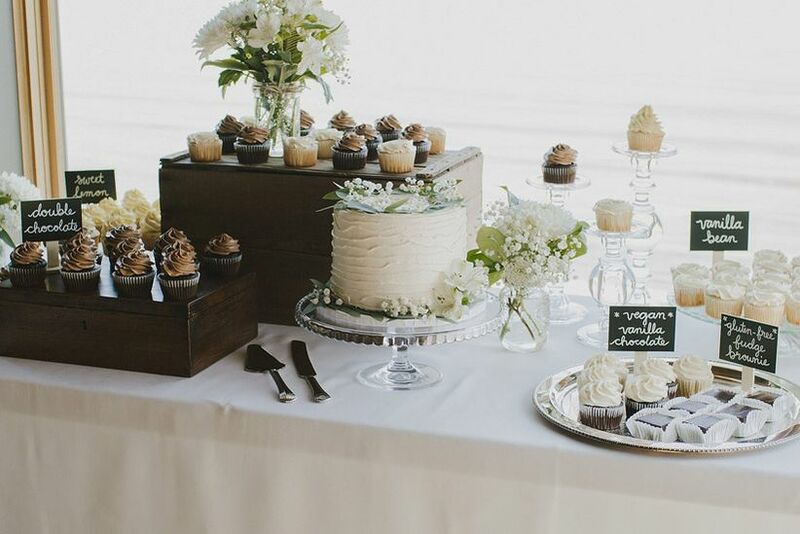 Here’s where to get a wedding cake in Victoria. 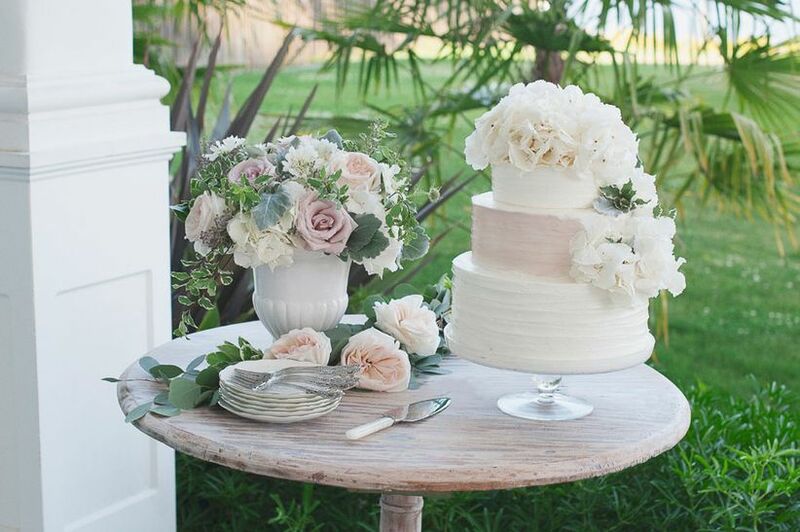 Ruth & Dean Baked Goods creates some of the most beautiful wedding cakes in Victoria. 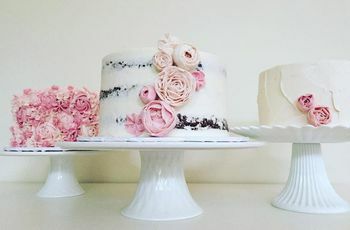 Whether you’re in the market for a semi-naked cake topped with flowers, a sleek, chic buttercream confection or a totally unique, one-of-a-kind design, the bakers here can make your sweet dreams into a reality. P.S. if cake isn’t your thing, they also make drool-worthy, rustic pies that’d look great on any dessert table. 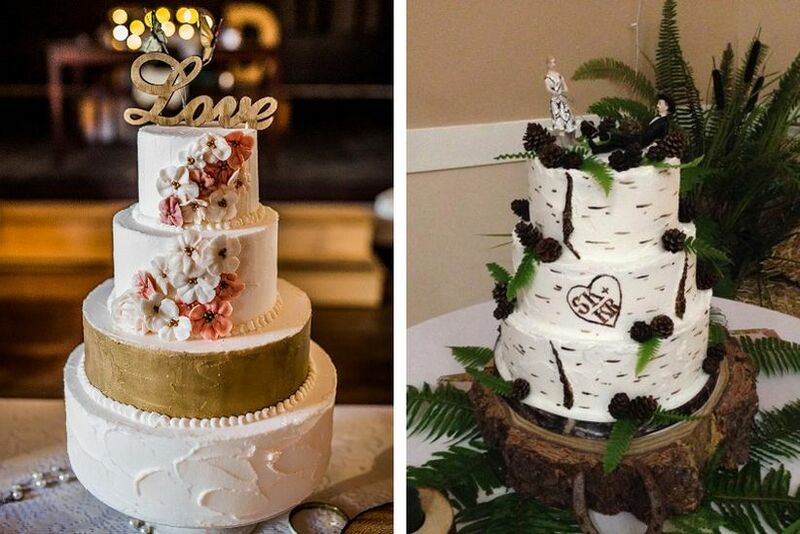 Cake by Taryn delivers stunning wedding desserts to couples all over Vancouver Island. 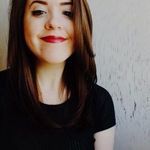 The company is based in Victoria and does everything from cookies to cupcakes to full-blown, multi-tier wedding cakes, as well as, vegan and gluten-free options. 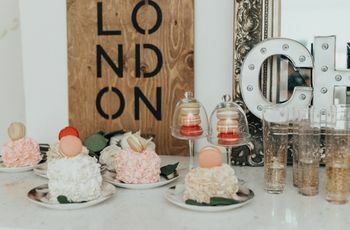 Its flavour menu includes fun choices like funfetti, cookie crumb buttercream, and chocolate cake with cookie dough filling (sure to please guests of all ages!). Wondering about designs? Its portfolio boasts everything from whimsical unicorn cakes to sleek ruffled styles, so you’re sure to find something you love. 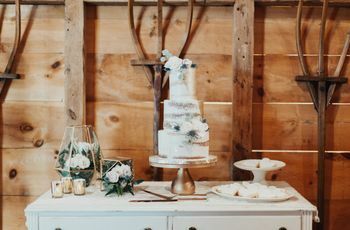 If you’re looking for a wedding cake in Victoria, this private studio should definitely be on your radar. 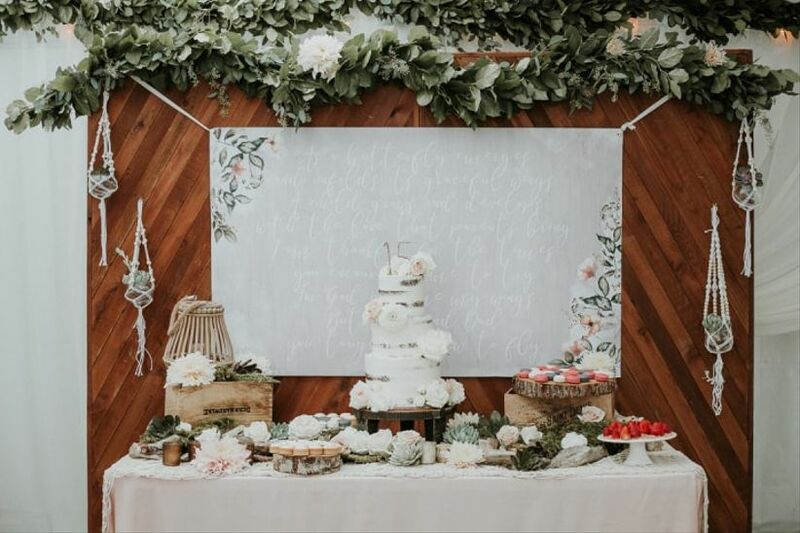 The bakers here have done everything from sleek and simple pearl designs to dramatic, fairytale-inspired styles and will work with you to create a design that fits your wedding perfectly. Not sold yet? 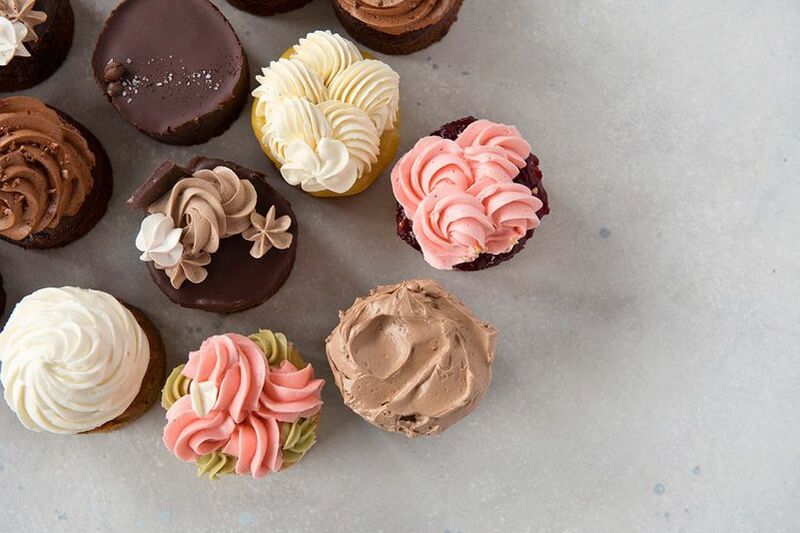 All of Cakes Galore’s sweet treats are baked with the finest and freshest ingredients available, so you’re guaranteed to get the best of the best. Origin Bakery specializes in gluten-free desserts that don’t slack on flavour. Its menu includes cookies, bars, cupcakes and, of course, cakes, giving you plenty of goodies to choose from for your sweet table. Keep in mind that its cake sizes range from 6” to half slab, so you may need to purchase a few if you’re throwing a massive celebration with hundreds of guests. Head to Cook Street and you’ll find Patisserie Daniel. This Victoria bakery makes meringues, biscotti, brioche cinnamon buns, cookies, danishes and more on the daily, so you can fill your dessert table with plenty of options for your guests (it even has a solid savoury menu, perfect for those who don’t have a sweet tooth). 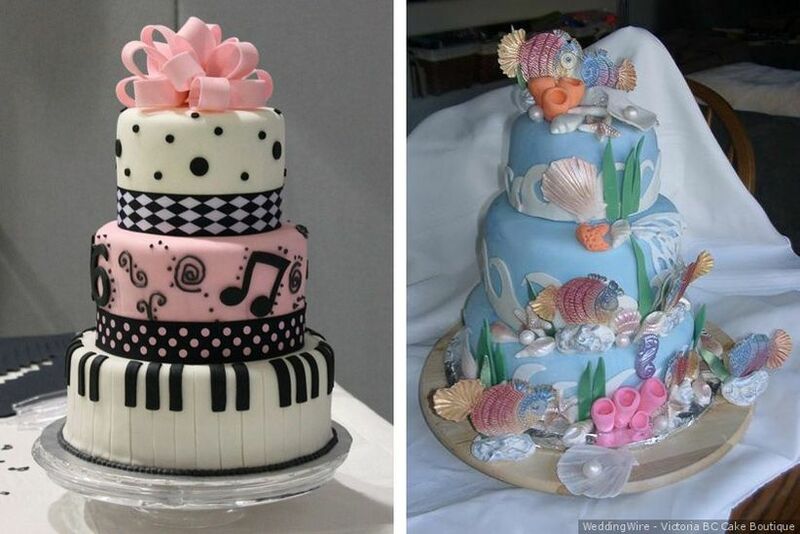 When it comes to wedding cakes, you’ll definitely be impressed by its portfolio. 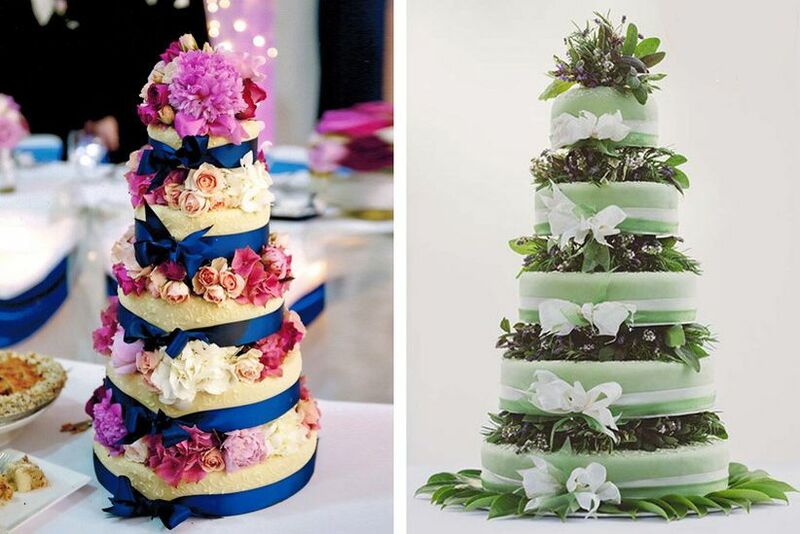 From sky-high flower-covered confections to filigree designs, these bakers know how to do elegance like no other place. Lighthouse Cake Company is a family-owned bakery that specializes in cakes and pastries. It uses high-quality ingredients to craft gorgeous custom confections that suit the happy couple’s wedding theme and colour scheme perfectly. This spot is 100% peanut-free and can do dairy-free, gluten-free and egg-free cakes, making it perfect for those with food allergies and dietary restrictions. Victoria BC Cake Boutique does exactly what its name implies: creates amazing wedding cakes in Victoria, BC. Its gallery includes timeless, traditional designs, fairytale cakes and everything in-between, so it’s sure to inspire you. If you don’t know exactly what you want just yet, the bakers here will help you every step of the way, from cultivating your vision to choosing your flavours, so you won’t have to do any guess work.